Take mom out to brunch, dinner, or to one of several Mother's Day events in Jacksonville. Choose from art, gardens, the zoo, water adventures, or a short road trip for a memorable day. There's enough going on to make any mom happy. The Museum of Contemporary Art Jacksonville is offering a special menu for its annual Mother's Day brunch. The brunch starts at 11 a.m. and runs until 3 p.m. on May 13. You'll have your choice of a buffet of salads and sides that include Green Goddess pasta salad, fresh fruit salad, gourmet cheeses, deviled eggs, hashbrown casserole, and blueberry muffins. Entrees include a long list of choices such as blackened salmon, Kentucky hot brown, banana bread French toast, and caprese Benedict. Top it off with a craft cocktail like a Morning Spike, spicy bloody mary, Cool Context, or Mother of Pearl. After brunch, take a walk around the gallery; admission is included with each brunch ticket. Moms get into Jacksonville Zoo & Gardens for free both days of Mother's Day weekend. She'll love a walk through the gardens or the zoo on this May day. But that's not all: Before or after a garden walk, honor her with some good eats. The zoo is serving a Mother's Day brunch on the Shaba Terrace with two seatings, at 9 and 11 a.m. Mother's Day is a fine time to take your mom on a guided boat tour of Jacksonville's St. John's River, sailing, or fishing. If she's adventurous, she might love to spend the day kayaking with you. Surround your mom with beauty on Mother's Day at the ​Cummer Museum, which houses 5,000 works of art and is surrounded by stunning riverfront gardens planned by noted landscape architects. Before or after a leisurely visit, sit down for brunch in the museum's cafe and take a stroll through the museum shop, where you just might find a knockout and artistic gift. If you're feeling ambitious and your mom likes road trips, take her on one for Mother's Day weekend. 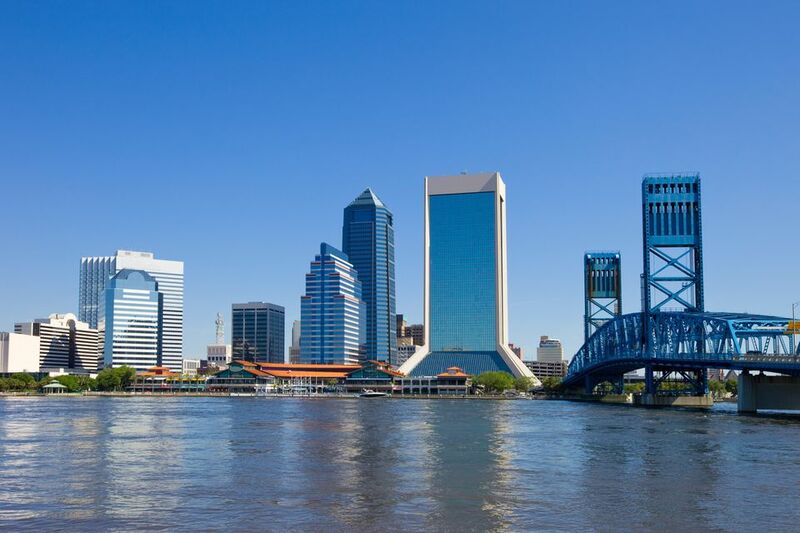 You have a wealth of short trips choices within 100 miles of Jacksonville. Some possibilities are Cross Creek, the home of writer Marjorie Rawlings; Daytona Beach; Amelia Island and Fernandina Beach, one of the oldest towns in Florida; or Faver Dykes State Park, for a taste of Old Florida.